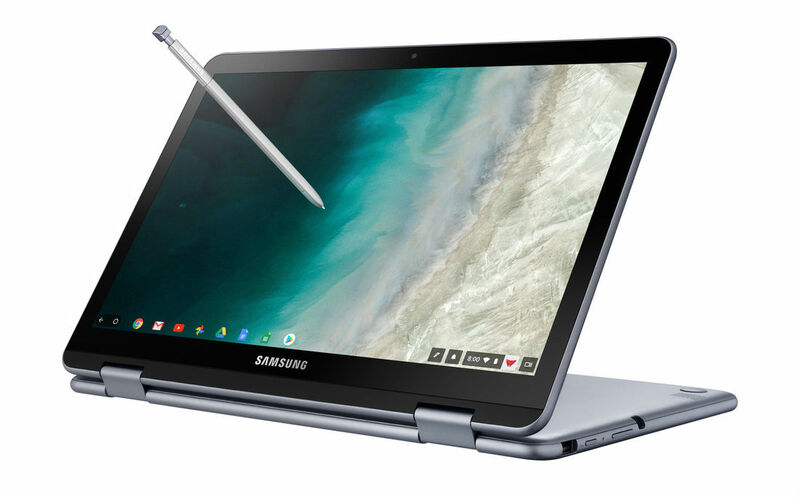 Samsung is expanding its Chrome OS offering this week, announcing Chromebook Plus V2 LTE. As you might imagine, given the name, it has LTE. If you didn’t already know, a Chromebook Plus V2 already exists from Samsung, but again, this one has LTE. Samsung didn’t provide many specs besides the LTE part, but because this Chromebook already exists, we’ll assume the specs are either identical or nearly the same. The existing V2 features a 12.2″ touchscreen display with stylus support, 4GB RAM, 32GB storage, Intel Celeron processor, as well as dedicated SD card slot. You can see all of the current V2 specs at Best Buy’s listing. Chromebook Plus V2 LTE is scheduled for launch on November 2, priced at $599.99. You’ll find it at Samsung.com, Best Buy, and Verizon.